Dominick DeVivo - Owner: Dominick grew up in Clearwater, FL and after High School spent 3 years in the US Navy as an Operations Specialist in the Navigation Department. He then spent 3 years on Wall Street in New York City working in the margin and reorganization group of a financial firm. He had his own business for 2 years selling fresh vegetables in Waterbury, Connecticut and then from 1988 to 1996 he worked for the City of New York in the Maintenance and Rehabilitation Department working on city-owned buildings. In 1997 he joined his father in the family-owned business D&S Pallets, Inc. and learned the wood pallet repair and recycle business. During the last 15 years he has witnessed the year to year growth of D&S Pallets which has been adding new products and services over the last several years to include complete trucking and hauling services as well as fresh mulch for both residential and commercial applications. Dominick lives with his wife Donna in Clearwater Florida. 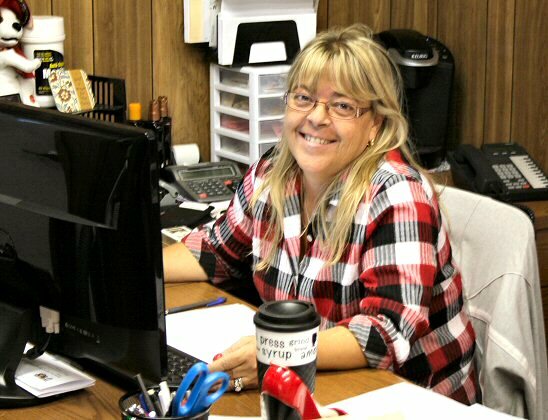 Donna DeVivo - Bookkeeping: Donna began working at D&S Pallets, Inc. in 1996 when many operations were completed manually. In 2002 she decided to look for a new career in the Hospitality and Legal industries. 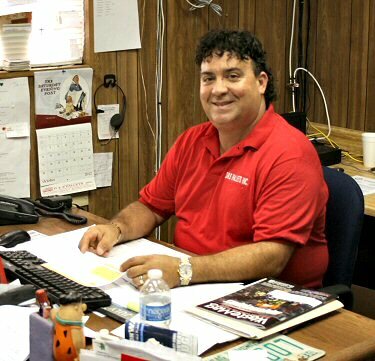 After the sudden death of the Founder of D&S Pallets, Dominick DeVivo Sr. in 2010, Donna returned to D&S Pallets and took on the huge task of modernizing and automating much of the office and bookkeeping operations and that has allowed for additional growth in the company. 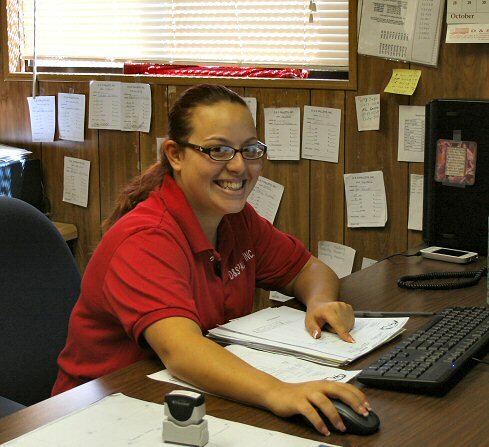 Ashley DeVivo - Office Manager: Ashley is the daughter of Donna & Dominick DeVivo and she started working in the office of D&S Pallets, Inc. at age 15 . After graduating from high school in 2008 she began to work full time and in just 3 years became the Office Manager. She now can handle all the issues and problems that come up to her as the Office Manager and works tirelessly to be sure that all the D&s Pallet, D&S Hauling and D&S Mulch customers receive the very best in service as well as products.